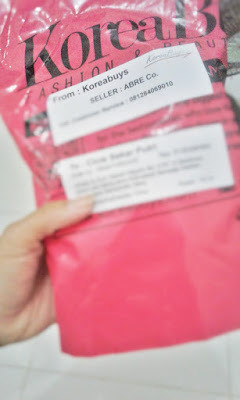 After I gave you my testimonial about SecretKey, Black Out Pore Minimizing pack that I bought from koreabuys.com, now I will gave a review about another mask. 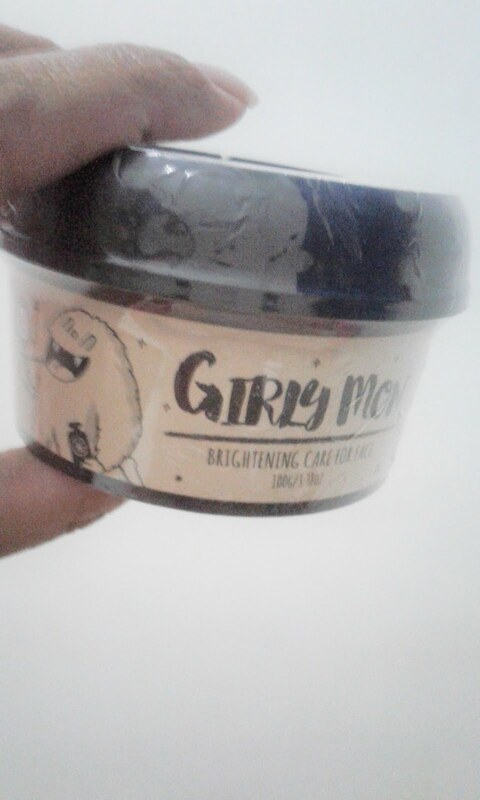 This mask is from Monstory, call GirlyMon Brightening Care Face Mask. I ordered this mask with the normal delivery (it's more less 14 days shipping days), but it came to my address less than 14 days, which is it's a good thing. I used to wait more than 14 days for my order, and always asked them about my order status. They still really slow to change the status order at their websites, even until now, even my order is arrived, the status in my page in their homepage is still "On Delivery"
Despite of how they still not changing their status for your order, I still really satisfied with how they handled their customer order. Mine came with very thick wrap, like usual. 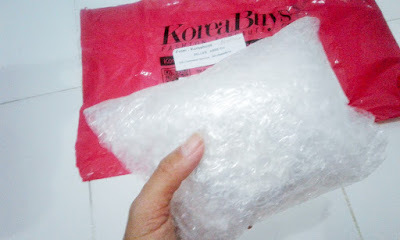 And of course what makes it thick is because they wrapped my order very very thick with the bubble wrap. So I will not very worried that my order will broken at the delivery time. And of course it's true, my order is in the perfect condition and also sealed. So I absolutely not really worried that my package is broken. What the use of this mask? 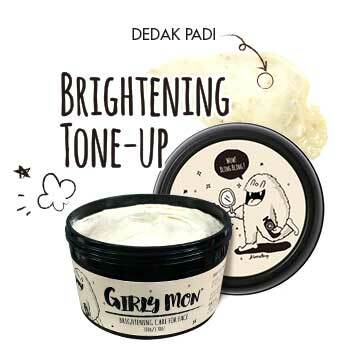 This masked is good for me, or you, that worked or always meet the sunlight everyday. 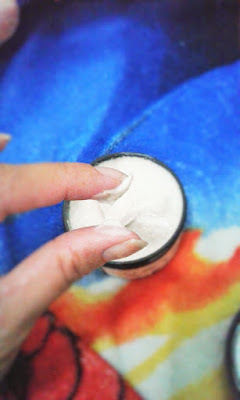 It helped you to reduce the big pore, freshening your dull skin, brightening your skin also. It also makes your skin looks like a porcelain. Having a wrinkle? 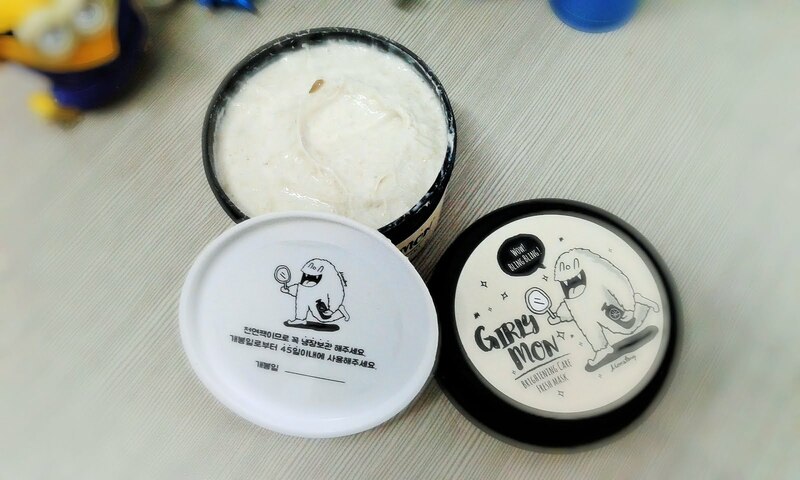 This product can help you to reduce it too. According to Koreabuys.com, this mask is consist of Makgeolli and rice bran. What is Makgeolli? Makgeolli is Korean traditional alcoholic drink that came from the fermented rice and yeast. This fermented drink is rich of protein, mineral, vitamin, good amino, that good for your skin. 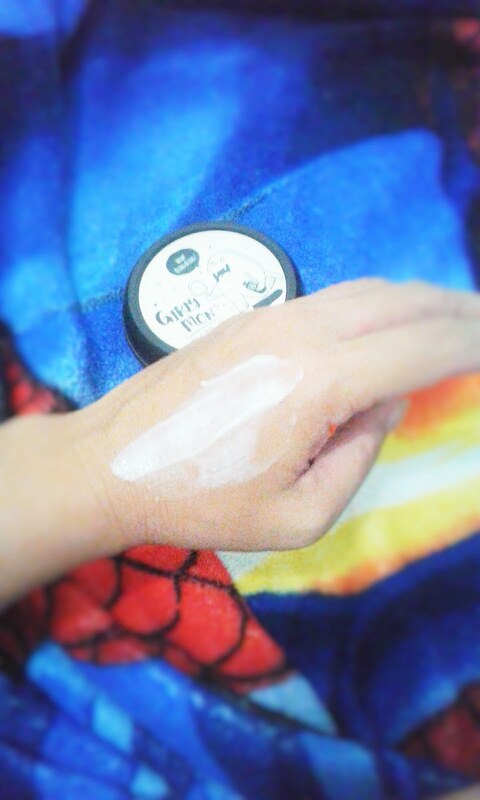 And it can help to treated your skin from inside, brightening the skin, and also makes your skin smooth. 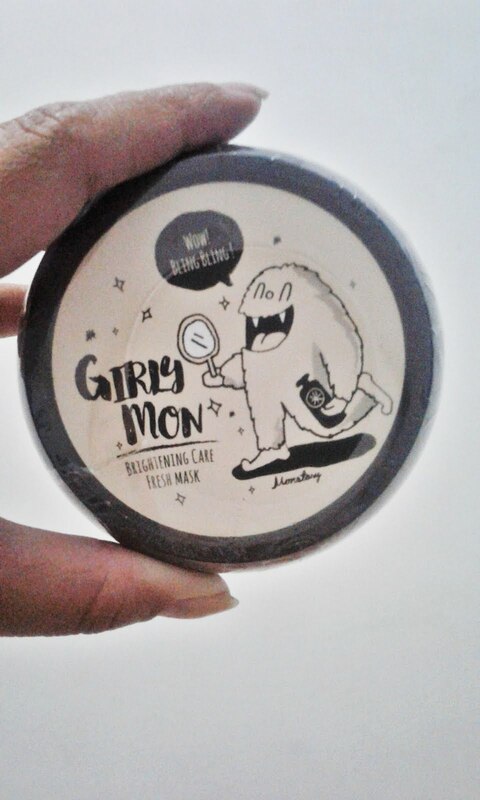 Inside this mask, you can find the rice bran. This bran is helped your skin shine and bright. 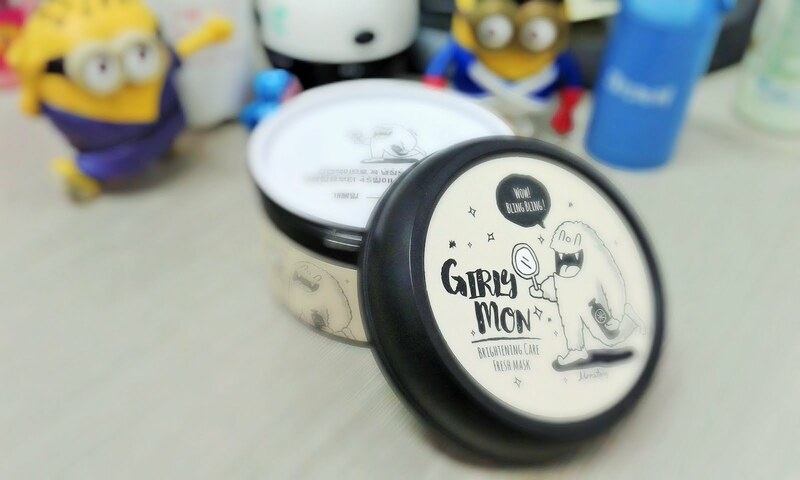 This mask is feel so soft and not really sticky, it is so creamy, and sometimes you can see the rice bran inside it. Don't worry the bran is one of the ingredients. It feel so soft in your skin. I'm putting this mask for my face whenever I feel my skin so dull, put it for 10-15 minutes and washed it with warm water, and you will immediately feel your skin change to be smoother. 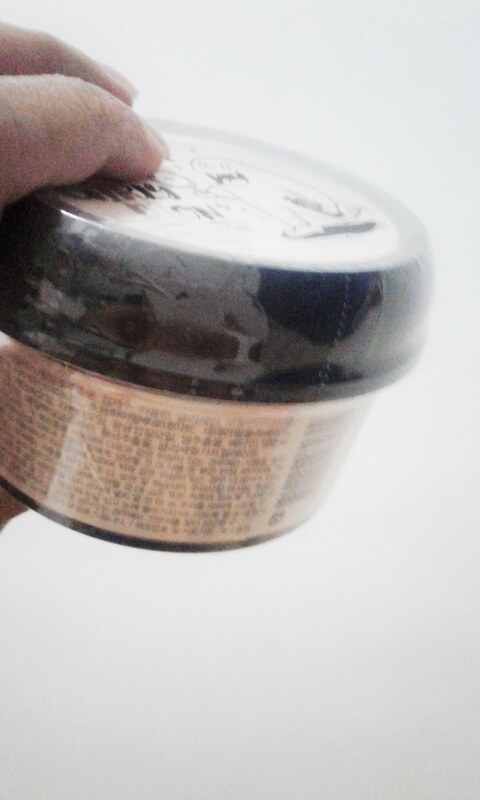 I usually put this mask 2-3 days for a week. And for two weeks I can see my face skin is getting smoother and the pore in my face is slowly shrink. 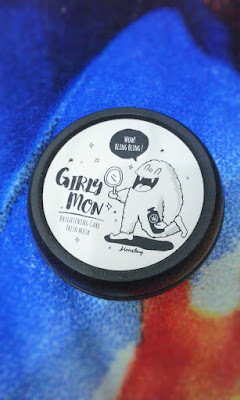 I suggest this mask for you who really have no time for making a powder mask, or too tired to rub the mask at your face. Just put this mask all over your face, and wait. You will feel the difference immediately.